Alibaba Group today has announced that it will be investing another USD 2 billion (about RM 7.83 billion) into Lazada with the aim to further accelerate e-commerce growth in Southeast Asia. 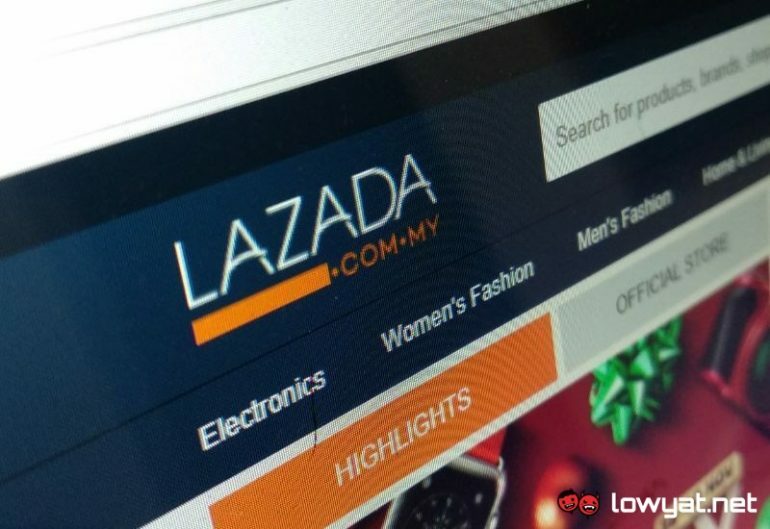 With that, the company’s total investment in Lazada has now been increased to around USD 4 billion (about RM 15.65 billion). It all started back in 2016 when Alibaba acquired a controlling stake in the e-commerce company which has massive footprint throughout the region including Malaysia. The Chinese tech giant then further increased its stake in Lazada to 81% last year. Meanwhile, Alibaba Group has also announced that Lucy Peng which currently serves as Lazada’s Chairwoman will be taking over as the company’s Chief Executive Officer. As for Lazada’s founder and current CEO Max Bittner, he will be moving on to Alibaba and will be assuming the role of senior adviser for the group. In general, this shows that Alibaba Group is quite confident with the capabilities of Lazada to propel itself towards becoming the top e-commerce player in Southeast Asia. At the same time, the additional investment should provide Lazada with fresh resources to fend off intense competition from other e-commerce companies within the region.